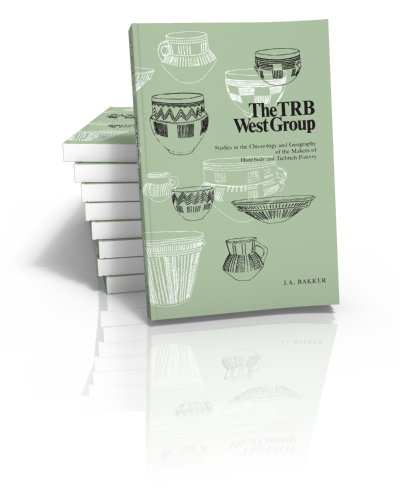 In 1979 the by now classic work on the pottery of the TRB West group of Jan Albert Bakker was published. 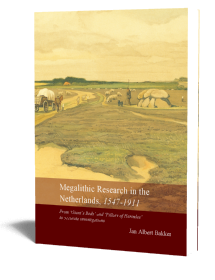 In his book Bakker deals with the research history and typochronology of the TRB pottery. 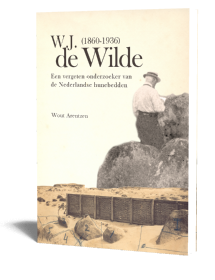 Also he gives a detailed account of the other TRB finds such as flint and stone artefacts and of course the most important TRB sites. 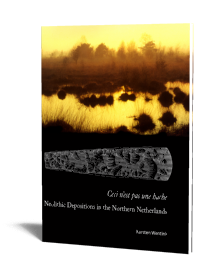 Over the years this book has become a standard-work for anyone who is interested in hunebeds and their makers. 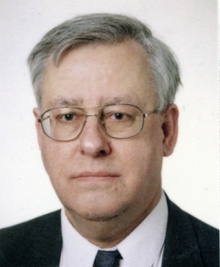 The author wrote a new introduction to this reprint in which he describes how the book of 1979 came together and the research that has been carried out since then.